Please Note: This product will be shipped around January 23, 2019 (ETA, not guaranteed). The final shipping date depends on the manufacturer. We will try to get it delivered as soon as we can. 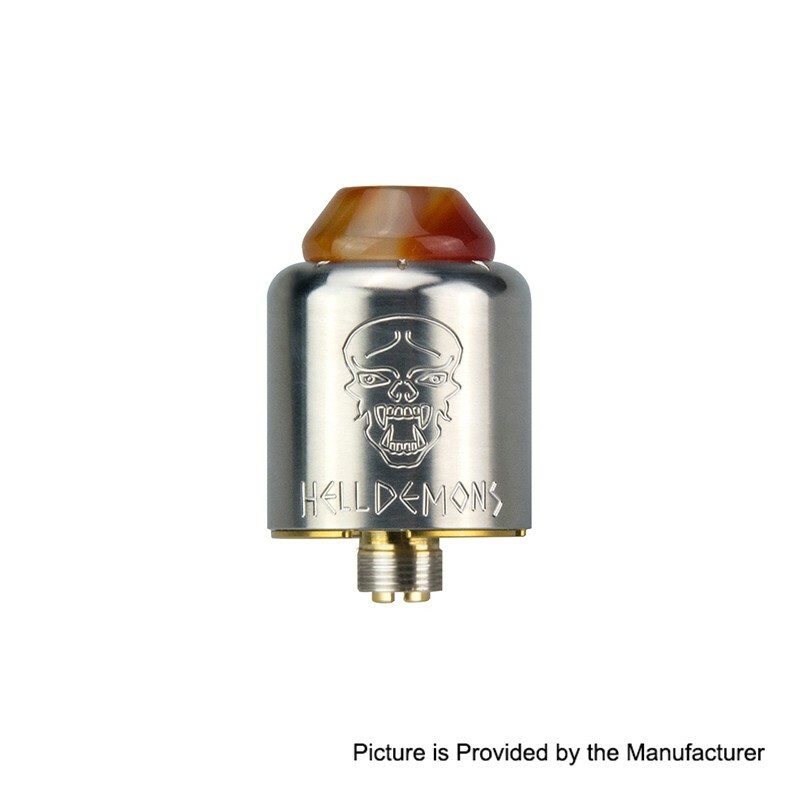 The authentic Ystar Hell Demons is a 20mm BF RDA that features single coil deck with innovative invisible airflow system. The airflow transfers from the bottom to the top for great flavor. 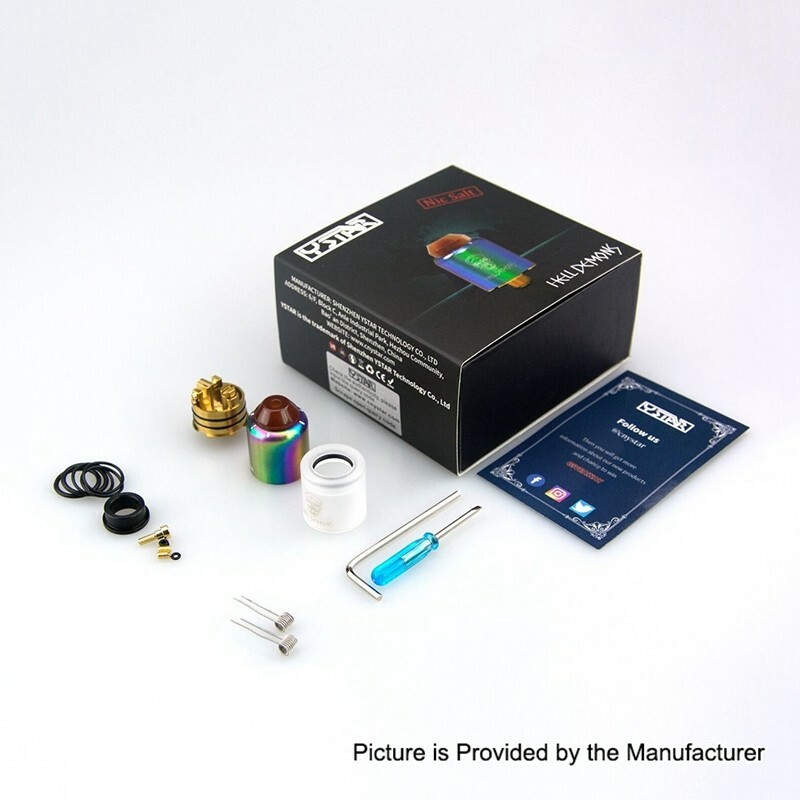 The package comes with Ystar 316L coil which is recommended to be used at 20~40W. It is suitable for nic salt juice at low wattage. 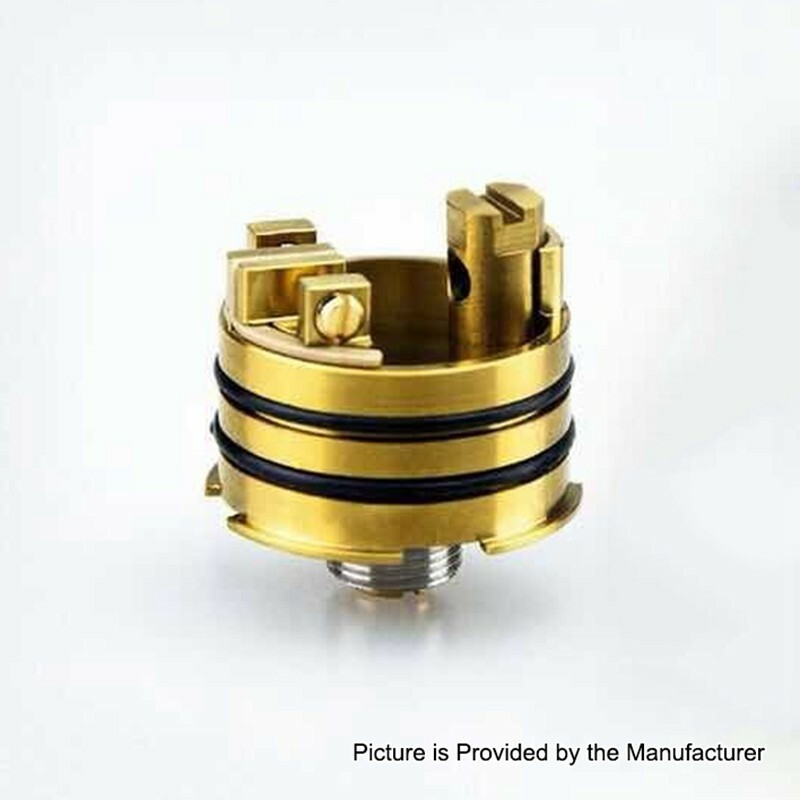 The RDA comes with a delicate 810 agate drip tip.